Paulo is a Research Fellow at the UCL Centre for Transport Studies. He joined UCL in 2013 after obtaining his PhD from the London School of Economics and Political Science (LSE). Prior to moving to London, he lived in Japan, where he worked at the Institute for Transport Policy Studies in Tokyo and studied at Tohoku University in Sendai, and in Portugal, where he worked at several universities in Lisbon. He has qualifications in Environmental Economics and Geographic Information Systems and has participated in research projects in the UK, Japan, Portugal, Armenia, Cabo Verde, and Cuba. Paulo won the UCL Excellence in Health Research Prize 2019. He is a member of the Editorial Board of the Journal of Transport and Health and of the Planning for Sustainable Land Use and Transport Committee of the Association for European Transport. Paulo blogs about community severance and alternative environmentalism and contributes to the LSE Review of Books and the UCL Street mobility blog. I am interested in the social aspects of urban transport, especially the distribution of benefits and costs of transport policies among different age and socio-economic groups and among users of different modes of transport. My main fields of expertise are transport geography and environmental economics but most of the projects I have participated in were multidisciplinary, involving colleagues from a variety of fields such as civil engineering, urban planning, public health, sociology, anthropology, and digital art. My doctoral project looked at equity issues in transport planning in the Lisbon Metropolitan Area. 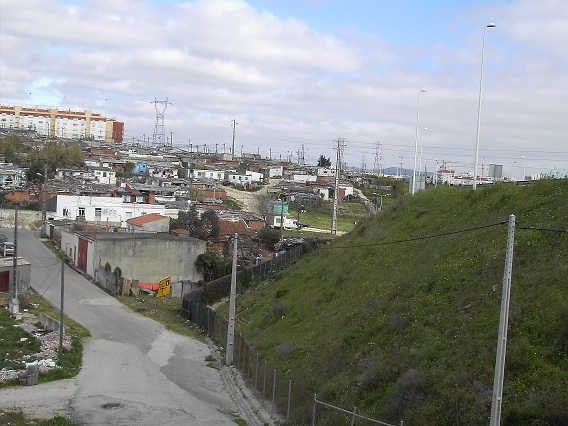 The study found that older people and low-income groups in Lisbon tend to be at a multiple disadvantage as they have poor transport access to jobs and urban facilities and at the same time are more exposed to the environmental effects of transport such as road and railway noise. The thesis also contributed to the literature by incorporating issues of pedestrian mobility in the study of equity in transport planning. Walking is a means of transport to access jobs and facilities, but pedestrians are also the group more exposed to the negative impacts of transport, such as noise and the “barrier effect” caused by large transport infrastructure. Since 2014, I have been working at UCL in the community severance project, which is looking at this "barrier effect" in more detail. Do people living near busy roads walk less than others? What is the effect on their levels of physical activity, access to key urban facilities, and social networks? How can we measure the economic cost of these effects? These questions are especially relevant in the case of older people, for whom walking is often a vital component of their health and wellbeing. We are studying the issue under the lens of transport planning, public health, urban planning, anthropology, and participatory mapping, and developing tools that incorporate the results of our research and that can be used by local authorities or community groups. I am also interested in urban mobility issues in developing countries, and particularly in the challenges created by increased motorization in cities with rapid population growth and income inequality. 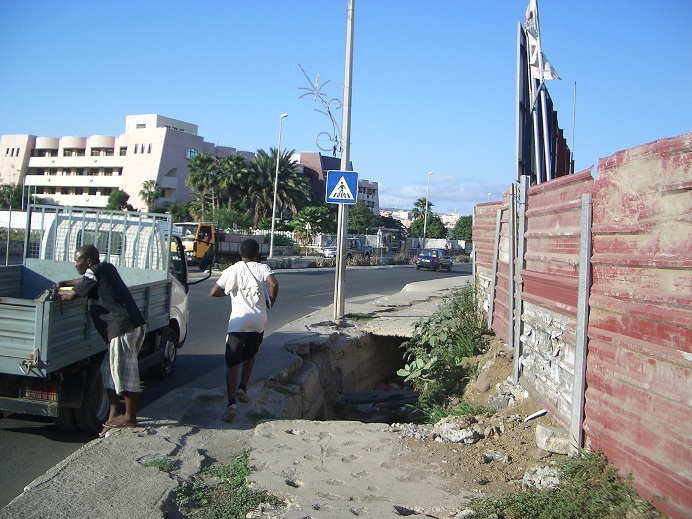 In 2013, I worked with colleagues in the University of Cabo Verde to create maps of indicators of public transport accessibility and walking conditions in the capital city of Cabo Verde islands. More broadly, I am interested in the measurement of benefits and costs of transport policies, using either quantitative indicators (for example, accessibility measures) or methods to estimate their value in monetary units (for example, stated preference surveys to monetize the cost of roadside noise).